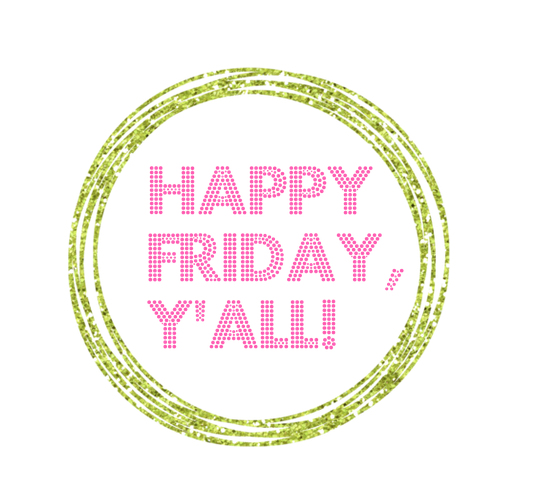 I have a couple of fun things to tell you about today! 1. 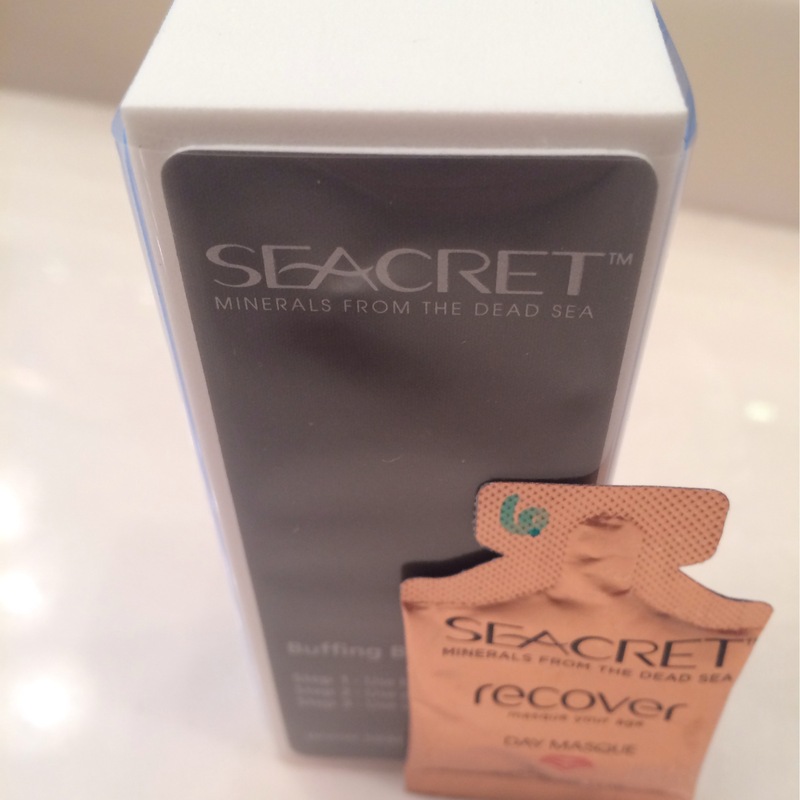 A girlfriend sent me a line of beauty products called Seacret to try. Full disclosure, one of the biggest perks about this blog is that people send me high-end stuff I would normally not buy. (They don’t sell any high-end stuff at my CVS.) 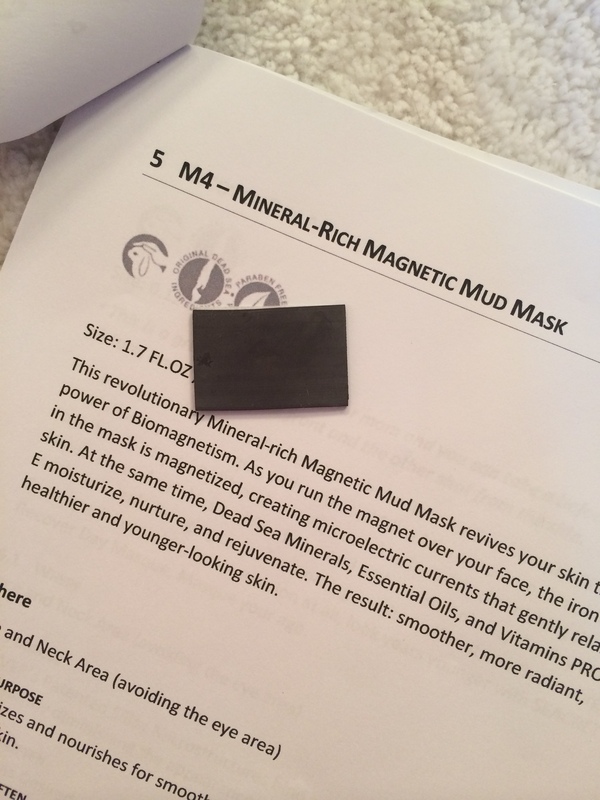 The COOLEST thing she sent me was a Magnetic Mineral Mud Mask. You put it on, then remove it by running a magnet wrapped in tissue over your face. At first I felt kind of dumb because I didn’t think it would work, but I could definitely see an improvement in my skin tone (less noticeable lines and pores, fresher looking) after the very first time. It immediately looked and felt like I had a professional facial. And it was actually really fun like a little science experiment. If you are a drugstore girl like me, you may have a little sticker shock, but if you skip the facialist a few times in favor of this, you could easily justify the price. Because my friend is a Momtrepreneur, she has graciously offered to send you a free gift if you order any of her Seacret products in the next 2 weeks, just tell her I sent you! Check out her website, specifically the before/after photos here. 2. We all know I’m obsessed with Stella and Dot. A lot of you guys shop with me all the time and for that, I thank you! With Mother’s Day coming right up, I want to invite you to shop through an online link where 20% of the commission is going to St. Baldrick’s Foundation for children’s cancer research. 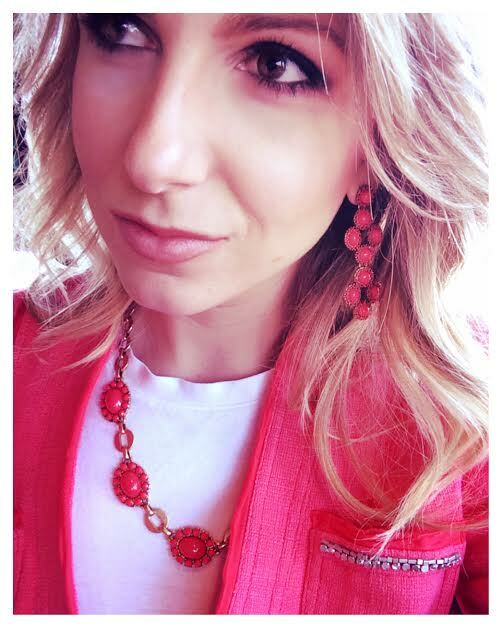 From one mom/daughter to another, I’d love it if you’d go through the link and check out the pretty baubles (and the new Summer collection!) for a good cause. Click here to browse and shop the online charity trunk show. 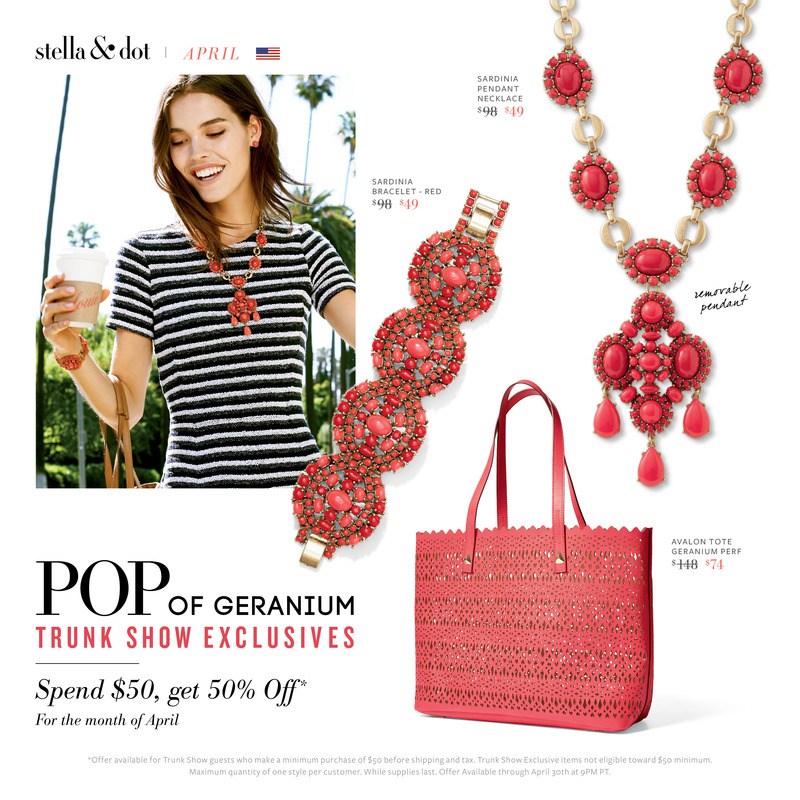 *Definitely take note of the April Trunk Show Exclusives because you can get the Sardinia Pendant for 50% off! 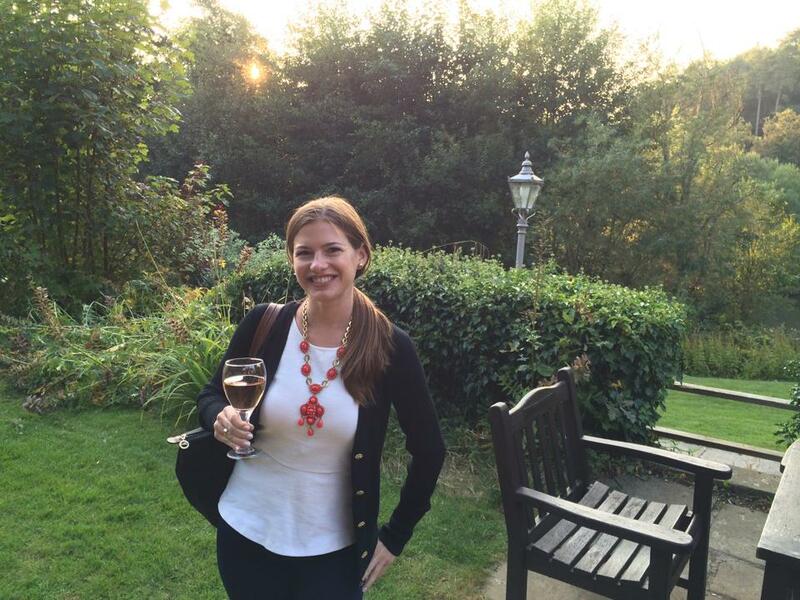 It wear it more than any other statement necklace. Look how chic it is on my sorority sister Courtney!